Iger received 75 shares of common stock and 142 restricted shares that will vest in February of 2012, new filings with the U.S. Securities and Exchange Commission show. As noted by Philip Elmer-Dewitt of Apple 2.0, that amounts to $84,376 based on the stock's closing price on Tuesday, the day the shares were issued. The addition of Iger to Apple's board was announced by the company this week, when it was also revealed that he will serve on the company's audit committee. Iger joined as Art Levinson, who served as co-lead director on Apple's board since 2005, was named the new chairman of the board. Iger's compensation for joining Apple's board is comparable to what others who joined received in the past. For example, Andrea Jung, who became a part of Apple's board in early 2008, received 77 shares of common stock, and 3,000 restricted shares with a strike price of $180.05 that took three years to fully vest, according to Elmer-Dewitt. Though Iger just joined the board this week, his relationship with Apple is not new. 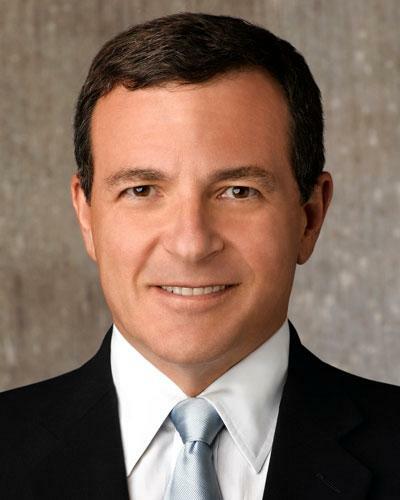 As head of Disney, Iger was responsible for the acquisition of Pixar in 2006. The entertainment giant paid $7.4 billion in stock to Steve Jobs, making the late Apple co-founder Disney's largest single shareholder. Iger was also one of the first people to issue a public comment after Jobs passed away in October. He called Jobs a "great friend and trusted advisor." "With his passing the world has lost a rare original, Disney has lost a member of our family, and I have lost a great friend," Iger said.